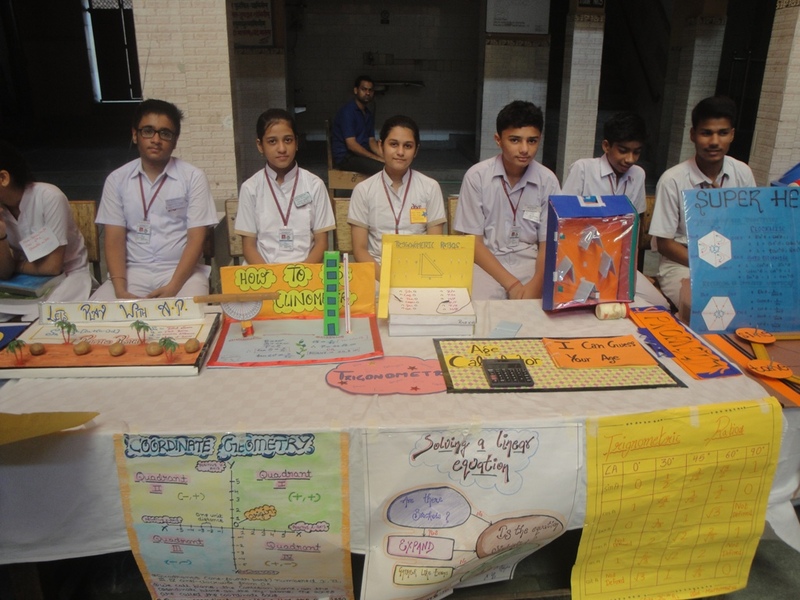 Social Science and Maths Fair was organized from 10th August 2018 to 11th August 2018, in the premises of Delhi Jain Public School. The honorable Founder of the school Shri R.C Jain inaugurated the fair on 10th August 2018. The students actively and enthusiastically presented their models and answered the enquired questions regarding their models parents were also invited to visit the fair on 11th August 2018.